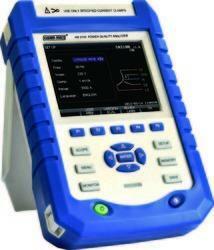 Portable High End 3 Phase Energy and Harmonics analyzer for testing of Energy meters and for Capacitor Banks. Measurement and Analysis of Voltage and Current THD, TDD and K-Factor, up to 39th Order Harmonic is possible. 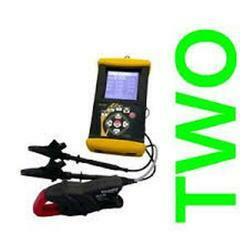 We are one of the reliable companies in this domain and are into offering Harmonics Analyzer. Under the meticulous supervision of our highly skilled professionals, we are providing high quality range of 3 Phase Harmonics Energy Analyzer.